Sale of 10% to Inversiones GB Balboa S.A. 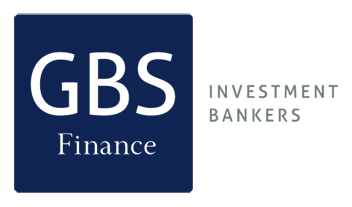 Client: Inversiones GB Balboa S.A. 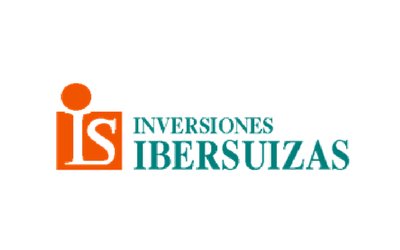 Description: GBS Finance acted as financial advisor to Inversiones Ibersuizas, one of the main independent investment companies in Spain, in the sale of 10% to the venture capital firm specialized in growth capital investments Inversiones GB Balboa S.A.